Today my guest is Alana from Alana Kane Yoga. 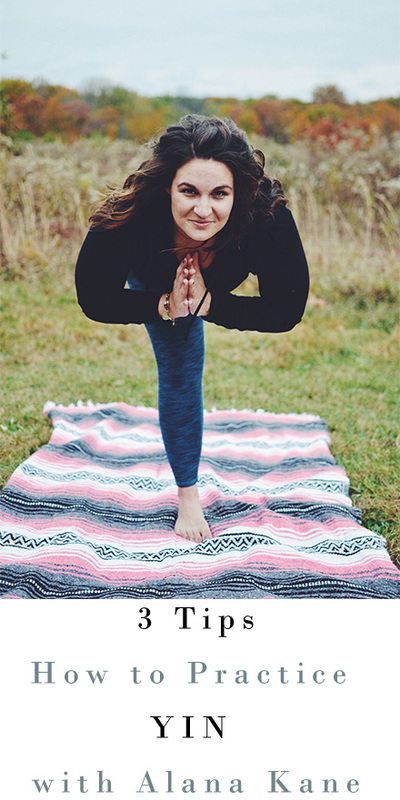 Alana is a yin yoga teacher who fell in love with the practice after experiencing the transformational power of a yin yoga practice for stress and anxiety. Her channel has many classes that are accessible and focused around yin yoga for beginners. 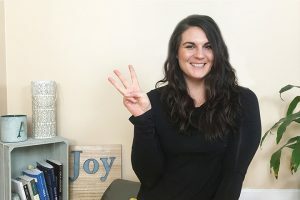 This yin yoga for beginners video overviews what a yin yoga practice is and Alana’s top 3 tips on how to practice yin yoga. If you’re new to yin yoga, this video is a perfect place to start. These 3 tips are important to remember each time you practice! 3. It’s OK to move and readjust – it gets easier with practice! Be sure to hit the play button and see what these 3 tips will help you in your yin practice! If you want to learn more about starting a yin yoga practice, head over to my channel at and practice with me. If you have any beginners yin yoga questions or are curious for more tips, drop a comment below!